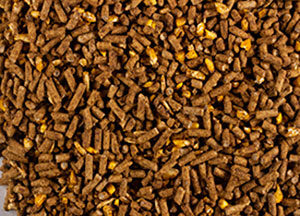 Celebration Feeds is proud to offer the Equest line of horse feed. Equest is formulated with the value focused horse owner in mind. Our nutritionists have worked hard to blend science and practicality together to develop this line of feed. Quality and nutrition are important to us. Below are the steps we take to ensure we provide the best product we can to our customers. 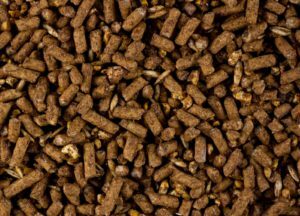 All Celebration Feeds' are formulated to meet and or exceed the nutrient requirements established by the National Research Council. 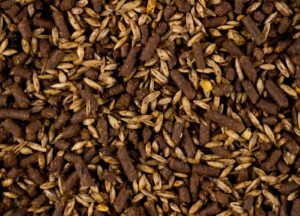 All grains used in Celebration Feeds' products are screened upon receipt to remove any impurities prior to use in manufacturing. We only use food grade vegetable oil, which is added to benefit texture and increase energy content. 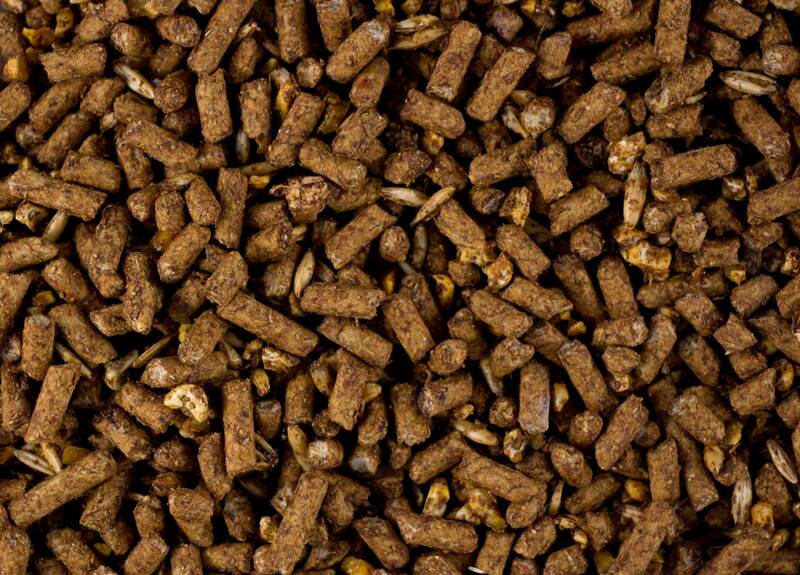 This is a lower calorie feed to help keep less active horses healthy and trim. Equest 10 offers 10% protein with vitamins and minerals for added nutritional support. 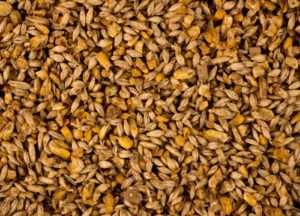 A coarse textured grain concentrate, often referred to as “sweet feed." Added vitamins and minerals to support and maintain normal bone and tissue. Added B-complex vitamins to help maintain your horse’s appetite and health. Formulated for maintenance of mature horses where good quality forage is available. 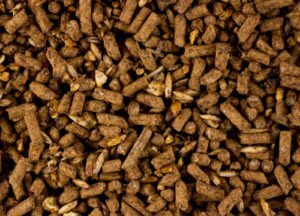 Feed as a grain concentrate at the rate of 0.5 to 1.00 pounds per 100 pounds of body weight daily split into two or three feedings. Grain products, plant protein products, roughage products, processed grain by-products, molasses products, vegetable oil, monocalcium phosphate, dicalcium phosphate, calcium carbonate, salt, potassium chloride, potassium sulfate, magnesium oxide, magnesium sulfate, zinc sulfate, ferrous sulfate, manganese sulfate, copper sulfate, ethylenediamine dihydriodide, cobalt sulfate, sodium selenite, vitamin A supplement, vitamin D3 supplement, vitamin E supplement, sodium selenite. Our best seller within the Equest line. Equest 11-10 is designed to provide high energy level while lowering the content of starch and sugar. Low starch and sugar are beneficial for reducing "hyper" behavior and the incidence of tying up. Energy from fat and digestible fiber evens out the energy peak and slows lactic acid production providing more energy over a longer period of time. 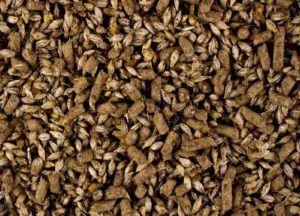 Fortified with Yeast culture to improve digestibility. Provides high energy levels for your horses with lower starches and sugars. 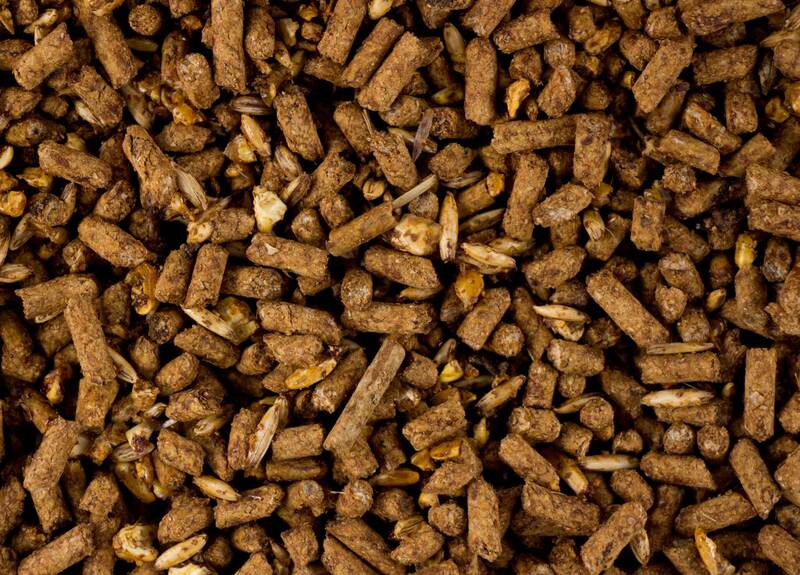 Feed 0.25 - 1.50% of their body weight per day (6 - 10 lb per day for most light horses) depending on work intensity, body condition, and quality of forage available. Adjust feed intake to maintain desirable body condition. Lower calorie for less active horses. Vitamin A, D and E Supplements added to improved fortification for your horse. Contains 3% fat to benefit texture, improve palatability and increase energy content. 12% protein is appropriate for pleasure horses, performance horses, barren mares and stallions during the non-breeding season. 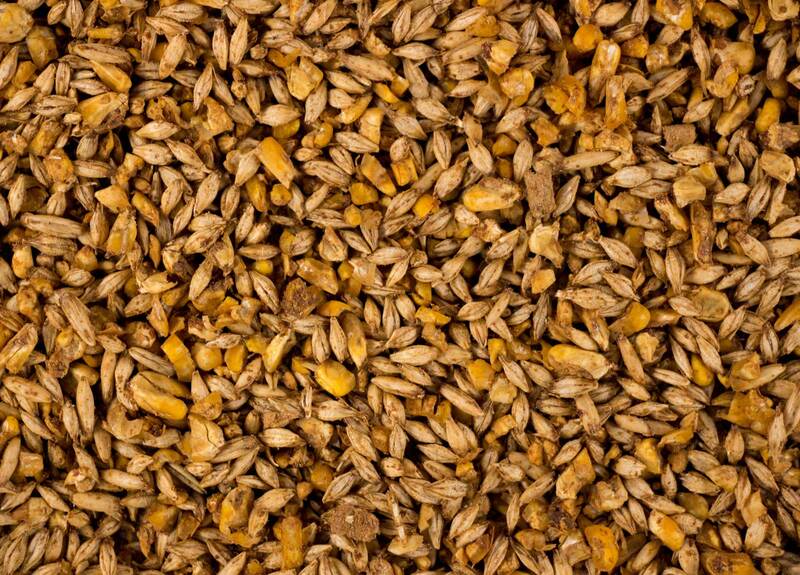 Contains oats, corn and barley in their natural form. 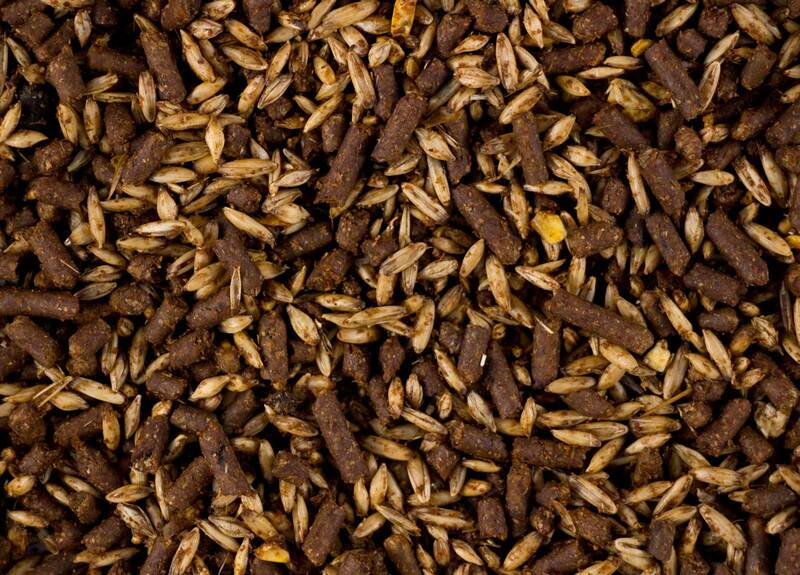 All CELEBRATION horse feeds should be fed with liberal quantities of good quality hay and/or pasture and a free choice mineral-vitamin mixture. 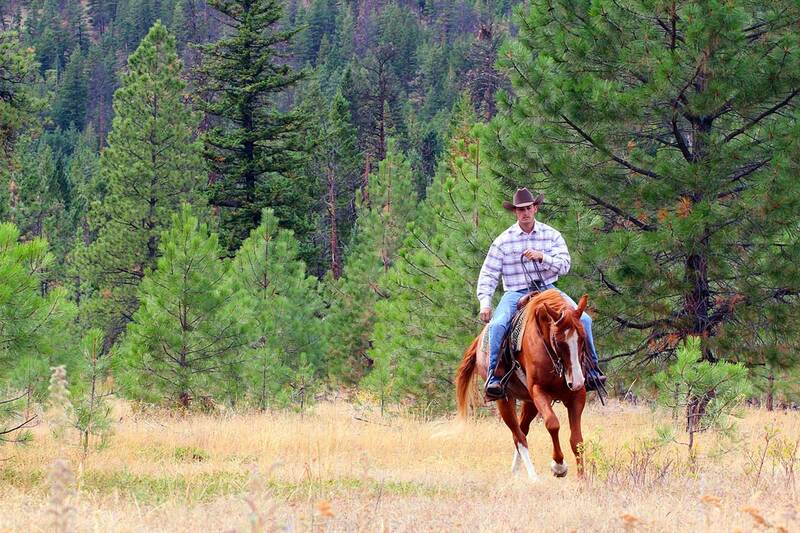 We recommend Sprint Horse Mineral. Cracked corn, barley, oats, dehulled soybean meal, cane molasses, food grade soybean oil, vitamin A supplement, vitamin D supplement, vitamin E supplement, and sodium selenite.